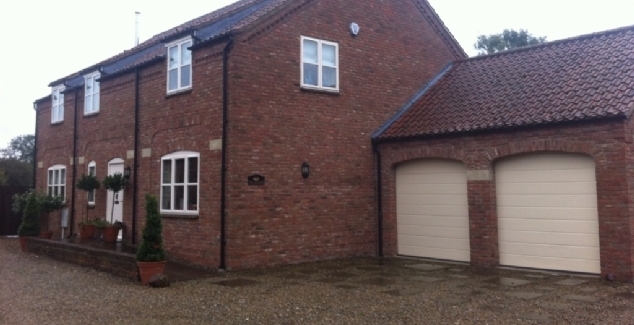 Choose a Timber Garage Door? Picking the right garage door for your property can be a difficult task. Whether you are unsure what type to have (up and over, sectional, roller or side hinged) or do not know what type of finish to have, GRP, Timber or Steel, there are many different things to consider. At Bradford Garage Doors, we are running a monthly feature looking different types of door to help you decide. This month, we are looking at the Hörmann Timber sectional Garage Door. This door, the LTH, is one of the most popular garage doors on the current market and is constructed from only the very finest of materials. It also, because Hörmann are industry leaders combined the very latest technology and has an outstanding finish, adding a focal point to your home. For their doors, the timber is carefully chosen using a complex grading system which gives each piece a score for quality, strength and finish. To further enhance its great look, each piece of wood is then treated to protect it from discolouration via UV rays. (it is also recommended by Hormann that you should continue this during the lifetime of your garage door. It is not only the finish of the door that makes it appealing to homes across Bradford, but also the way it fits the traditional nature of the area. 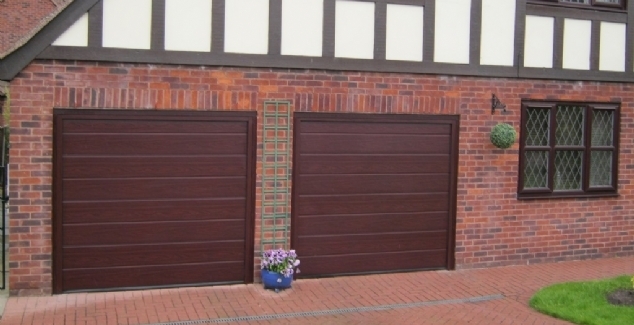 Many local villages and towns have larger houses that feature timber garage doors and this range suit the area perfectly. To make sure that it has the finish you require there are two distinct options, The Hemlock, which is light brown and the Nordic Pine which is more golden in colour. Although timber doors are seen as very traditional, electronic operation can be added to bring them very much into the 21st century. The doors are also very secure and can be added with additional security options to suit your specific needs. 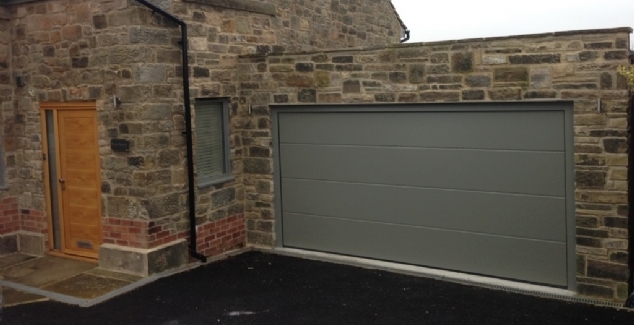 For more information about this type of door, or to see it, please contact Bradford Garage Doors on 01274 352 303.